Rihanna is seen out and about in New York City. Angela Simmons is seen at The Empire Hotel during Fashion Week S/S 2015 in New York City. 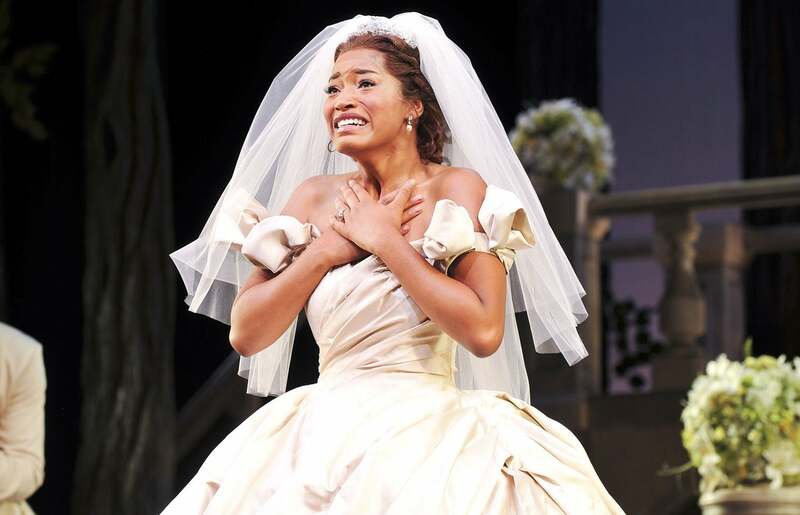 Keke Palmer debuts in 'Cinderella' on Broadway at Broadway Theatre in New York City. 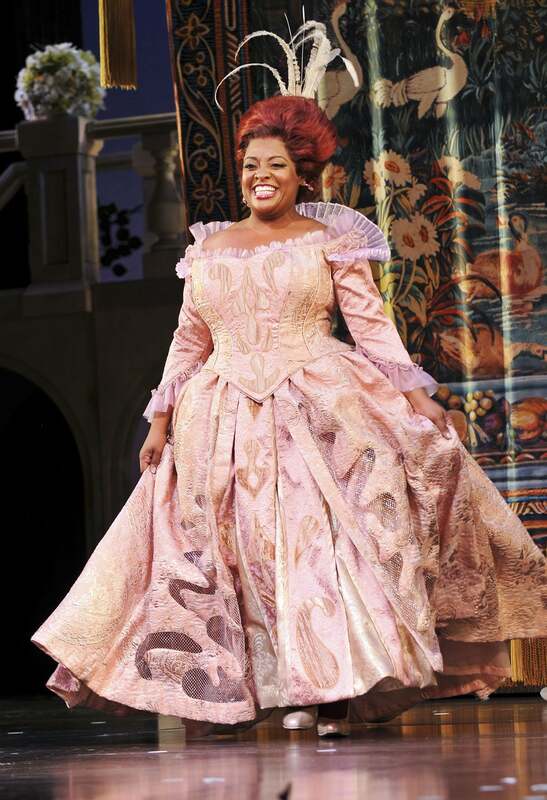 Sherri Shepherd debuts in 'Cinderella' on Broadway at Broadway Theatre in New York City. First Lady Michelle Obama takes part in a service project to commemorate the September 11th National Day of Service and Remembrance at the Inspired Teaching School in Washington. 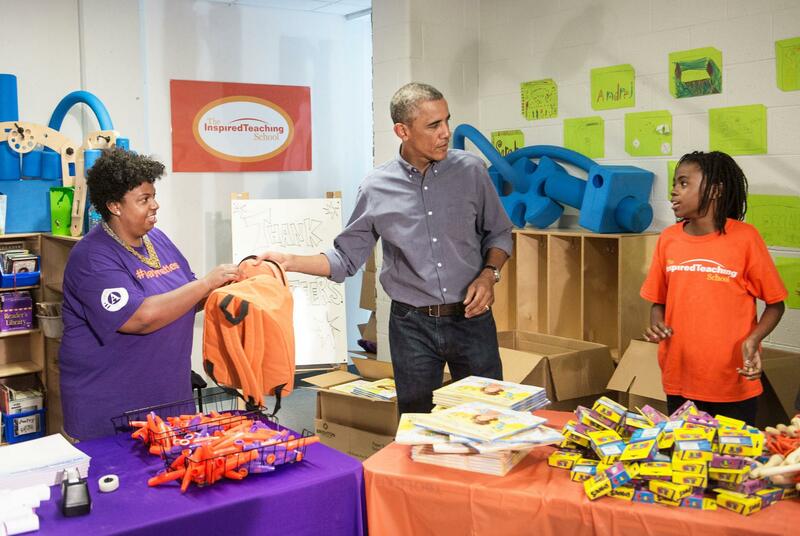 President Barack Obama takes part in a service project to commemorate the September 11th National Day of Service and Remembrance at the Inspired Teaching School in Washington. 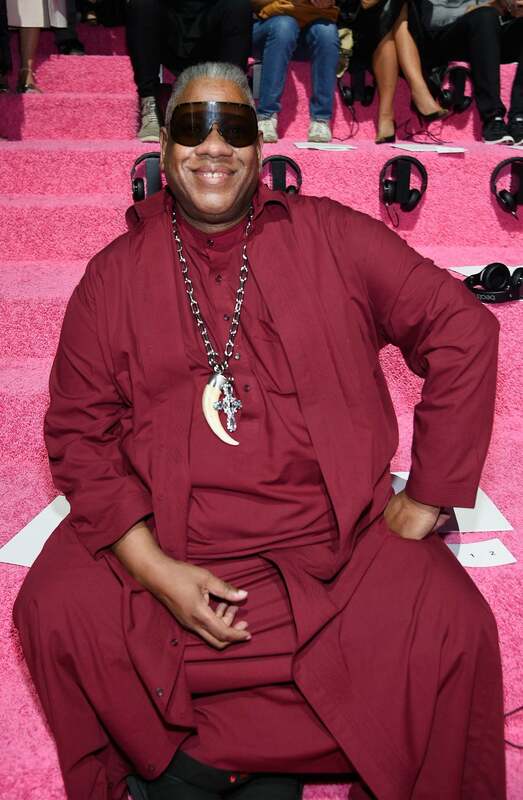 Andre Leon Talley attends the Marc Jacobs fashion show during Mercedes-Benz Fashion Week Spring 2015 at Park Avenue Armory in New York City. 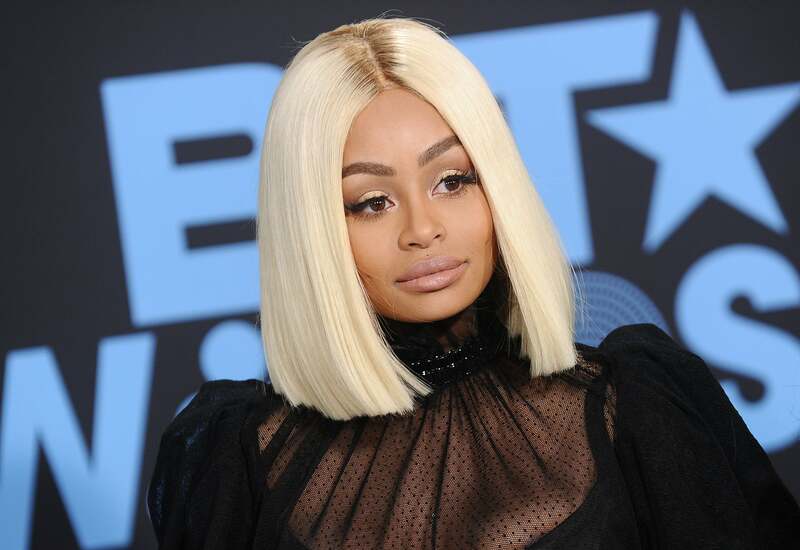 LaLa Anthony attends the Marc Jacobs fashion show during Mercedes-Benz Fashion Week Spring 2015 at Park Avenue Armory in New York City. Kenya Moore attends the Kithe Brewster fashion show during Mercedes-Benz Fashion Week Spring 2015 in New York City. Ciara attends the Polo Ralph Lauren fashion show during Mercedes-Benz Fashion Week Spring 2015 at Cherry Hill in Central Park in New York City.